The purpose of this organization is to share, promote and strengthen the appreciation of the confectionary arts through education and community service. The club was formed in 1981 by Evelyn Scott. 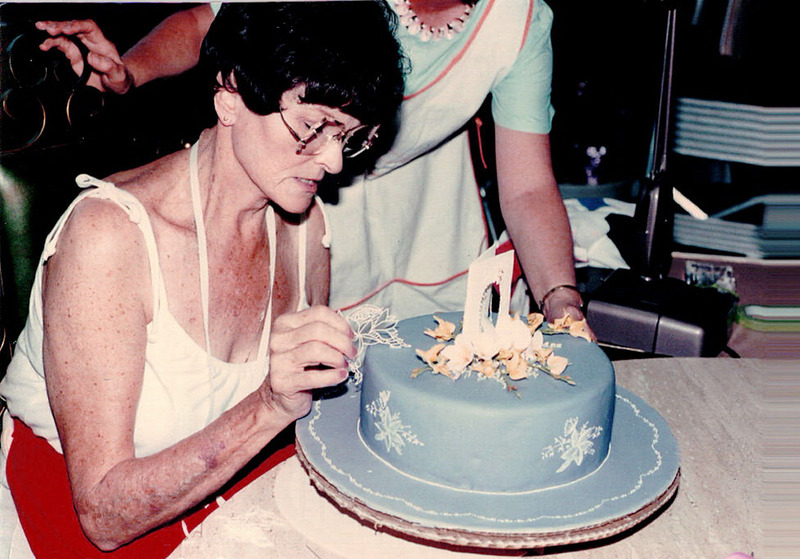 She loved cake decorating and being able to share her knowledge with others. With a handful of other devoted decorators, she founded the San Diego Cake Club. 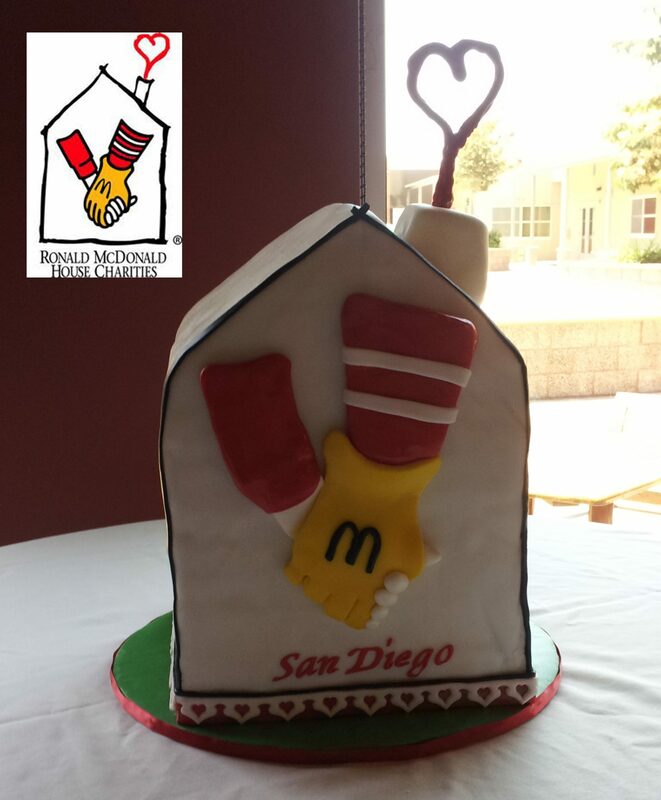 What have the San Diego Cake Club Members been up to lately? 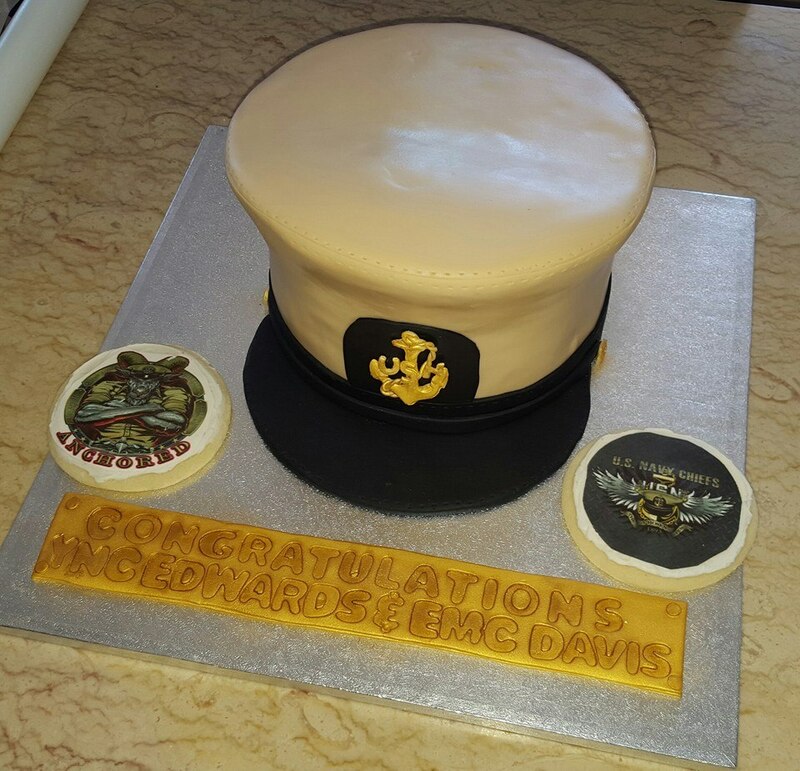 3D Chiefs Hat Cake and unit logo sugar cookies for a promotion ceremony. Chocolate cake with bavarian créme filling, covered in chocolate ganache and fondant. 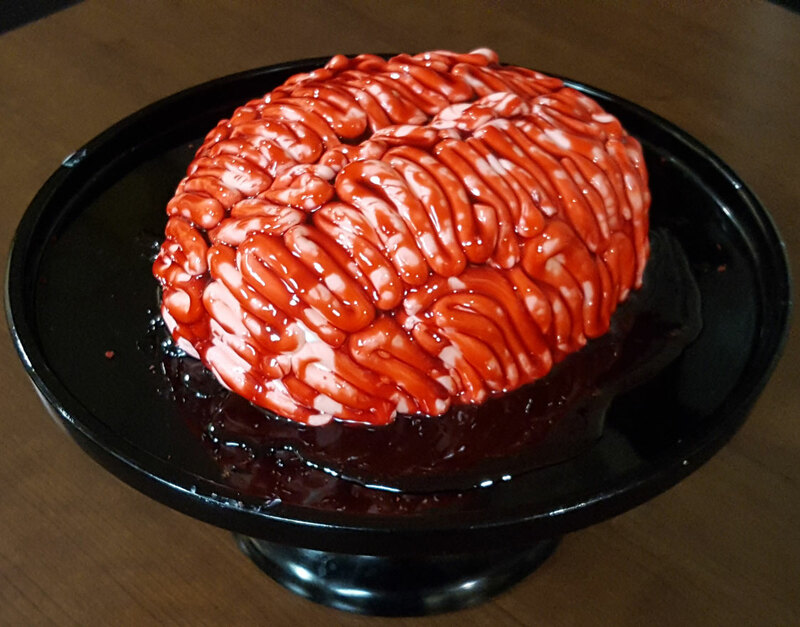 Miriam demonstrated how to make a spooktacular bloody brain cake at the September 2018 Club Meeting!